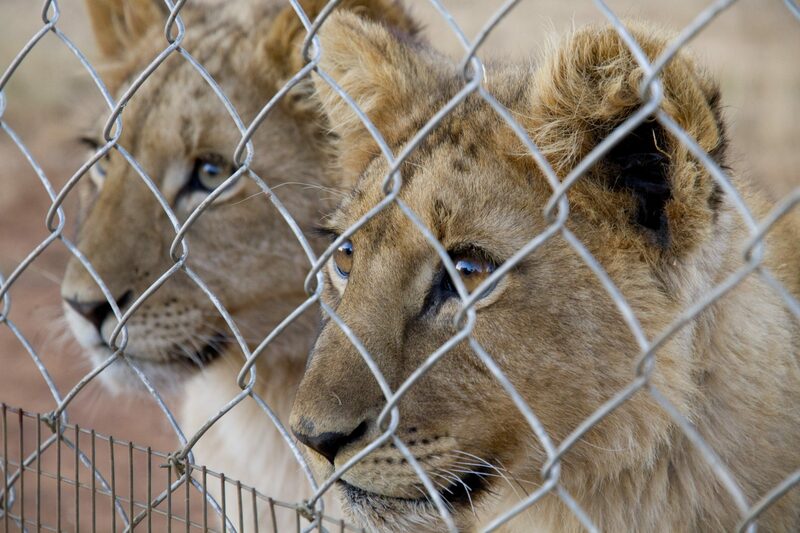 Discovery Networks International, MSNBC and TV Ontario in Canada have acquired Blood Lions, a documentary about the battery cage rearing of lions. On the back of the recent controversy over the ‘trophy-hunting’ killing of famous African lion Cecil, PBS International has closed the deals. The DNI deal covers more than 200 territories, and will air in most before the end of the month. Blood Lions, from Regulus Vision and Wildlands Conservation Trust, follows acclaimed environmental photojournalist and safari operator Ian Michler on breeding farms, where lions are raised in battery cages and then used in canned hunts. “Blood Lions is a rare program that reveals the dark and brutal side of trophy hunting in South Africa,” said Tom Koch, VP of PBS International. “Discovery has an unrivalled history of impactful and imaginative animal documentaries, and we are particularly proud to bring this exceptional new film to a global audience,” said Phil Craig, Chief Creative Officer, Discovery Networks International.